The Medtronic Bra Pouch provides a Comfortable, discreet way to wear your pump. This adjustable case is designed to work with all body shapes. 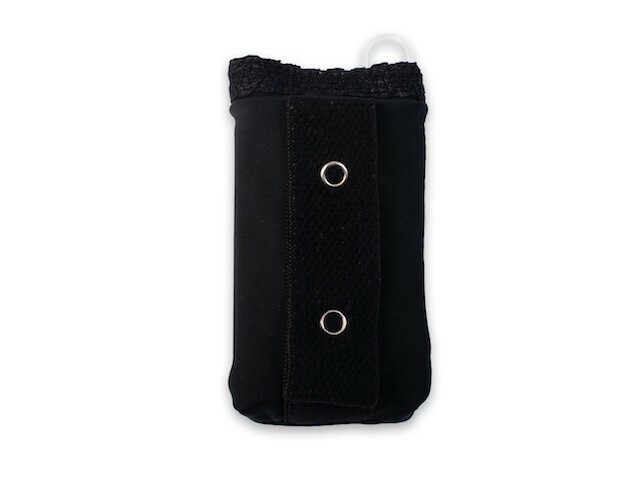 The updated Bra Pouch features a dual snap closure to secure the Bra Pouch the front, side or strap of a bra.